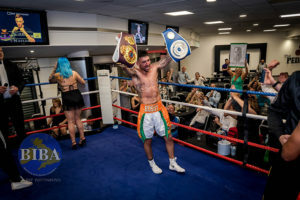 New Champions Doherty, Decastro and Peers Crowned In Derby. Rising Star Pugh Back In Action This Saturday, Faces Sirajeva at Pride Park, Derby. Kennerdale: It’s Going to be a War on Saturday Night!